COUNTY HOSPITAL, STORNOWAY Built by the Red Cross during the First World War as the Lewis Sanatorium. It was handed over to the local authority c.1920. 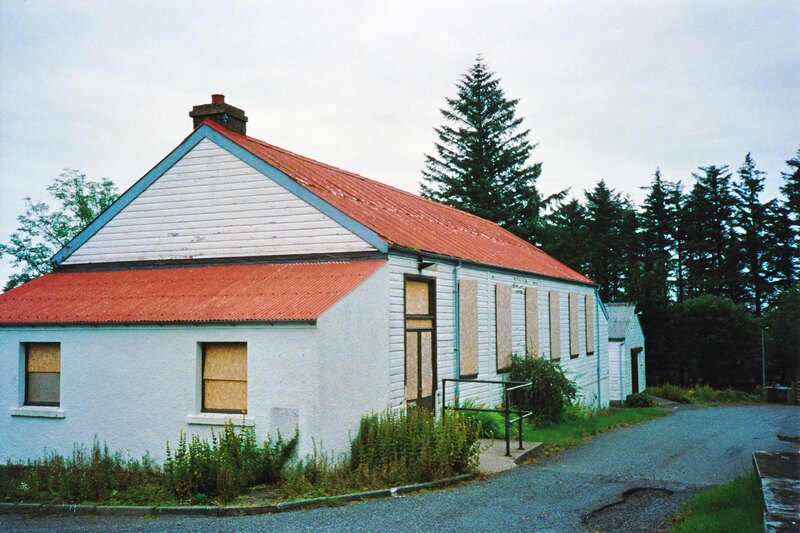 It closed in 1992 following the opening of the new Western Isles Hospital. 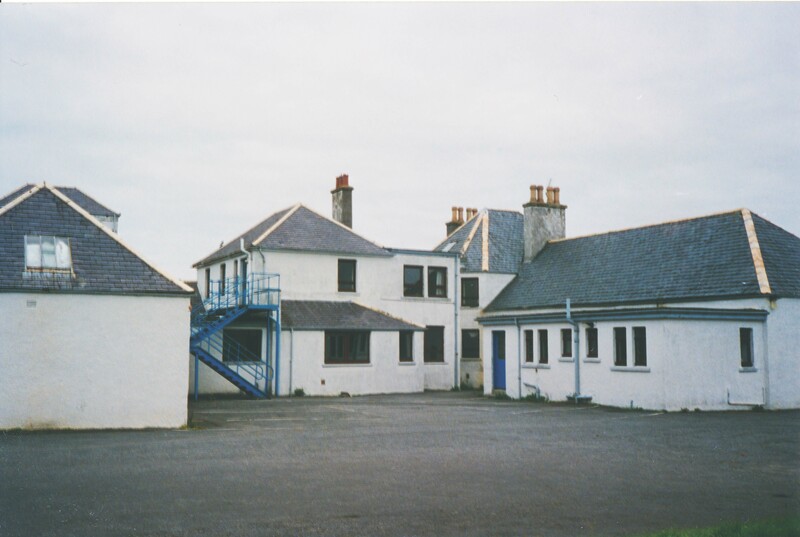 STORNOWAY FEVER HOSPITAL (Mossend Fever Hospital) This small fever hospital for Stornoway provided ten to twelve beds. 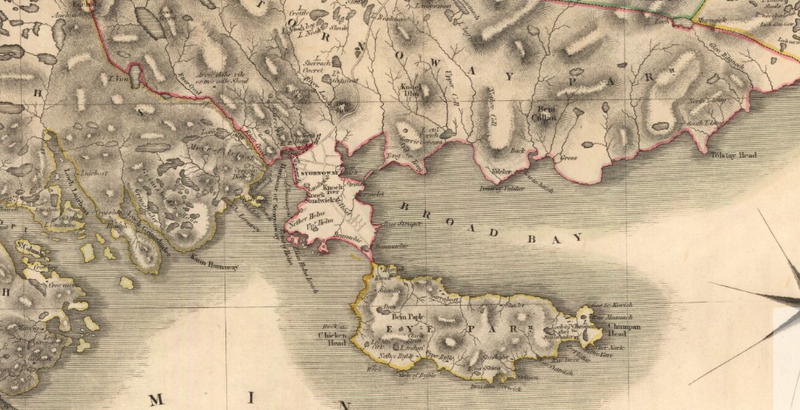 It was built in 1876 and closed in 1938. 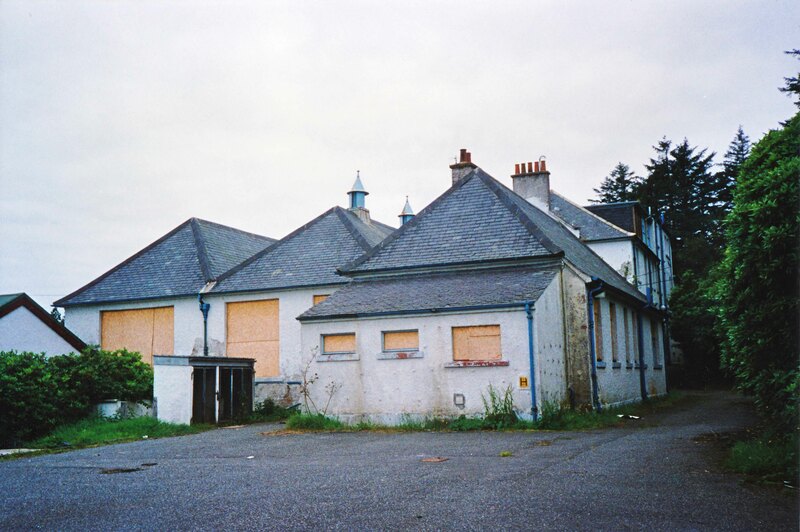 WESTERN ISLES HOSPITAL, STORNOWAY Officially opened in 1993 by Prince Charles. 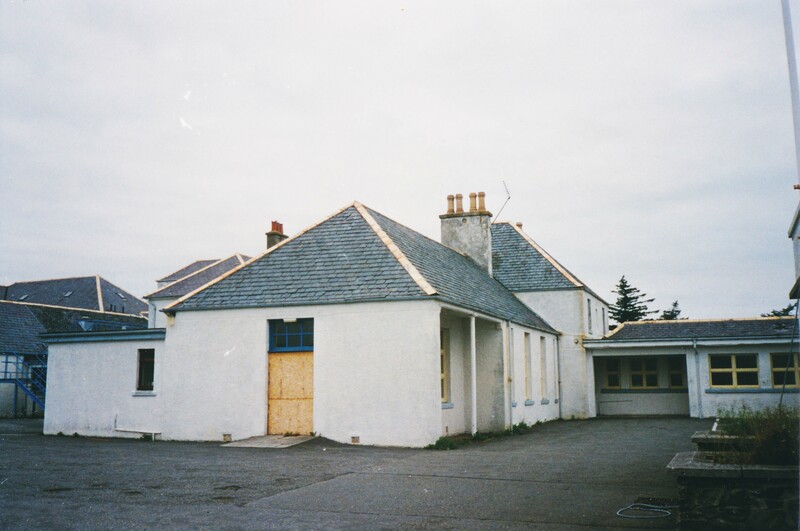 Designed and built by the Common Services Agency for the Western Isles Health Board. 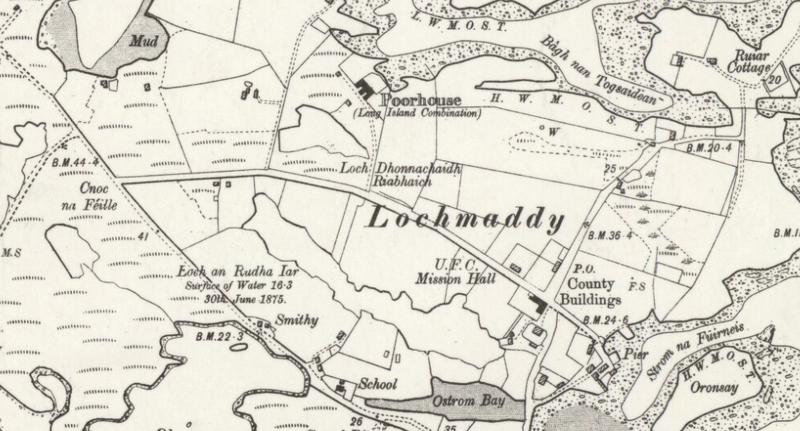 LOCHMADDY HOSPITAL This hospital was formerly the Long Island Combination Poorhouse, designed by Kinnear and Peddie in 1882-3. 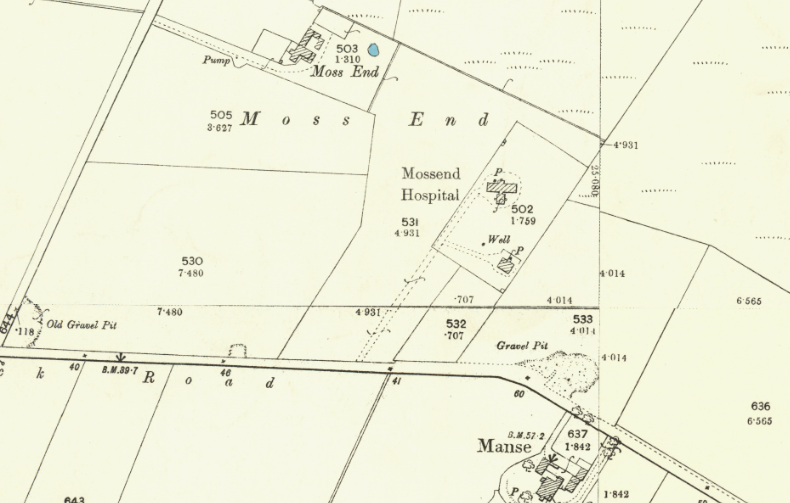 In the early 20th century it accepted mentally ill patients, which it was still doing after the 2nd World War when it also provided accommodation for the chronic sick. 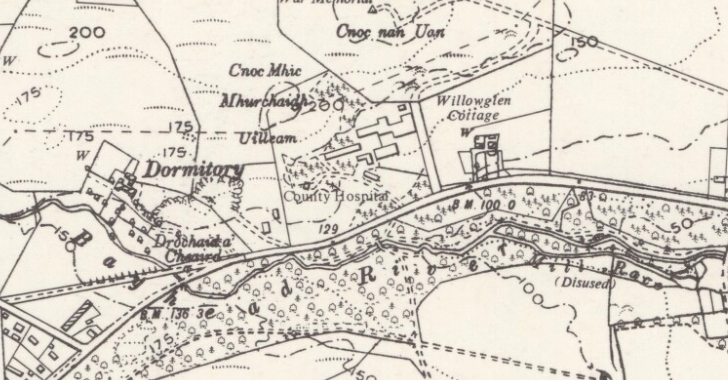 Extract from the 2nd edition OS Map revised in 1901 (Reproduced by permission of the National Library of Scotland) Bute Hospital was to the east of Daliburgh, and seems to have been the only hospital for miles around at that date. It was built in 1894 and later known as the Sacred Heart Hospital. 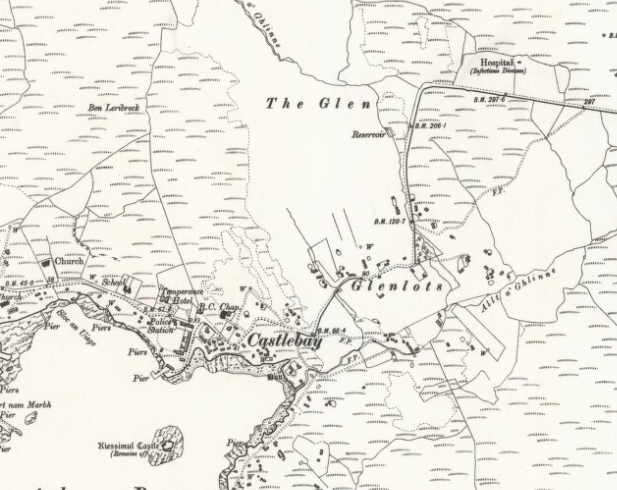 It only closed in 2000 following the opening of the Uist and Barra Hospital in Benbecula. 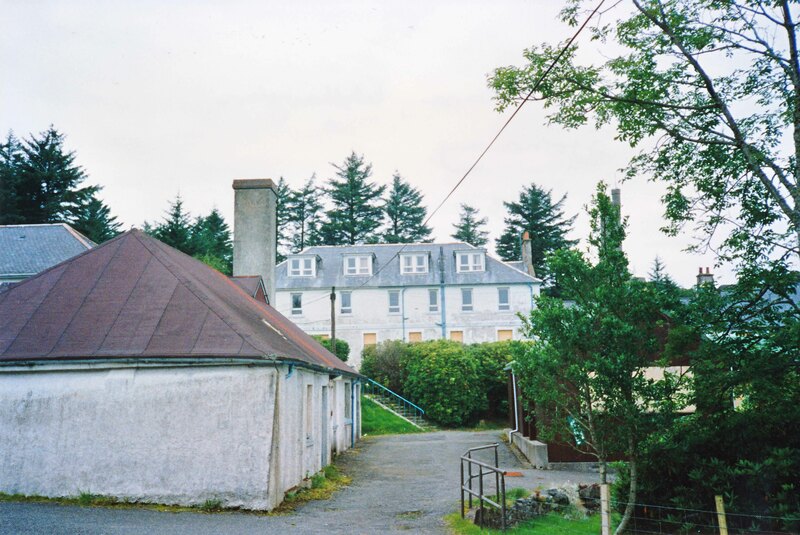 The old building then became a care home for the elderly – Taigh a’ Chridhe Uile Naomh – for which purpose single-storey extensions were designed by Robert Fraser, as Principal Architect with Comhairle nan Eilean Siar. 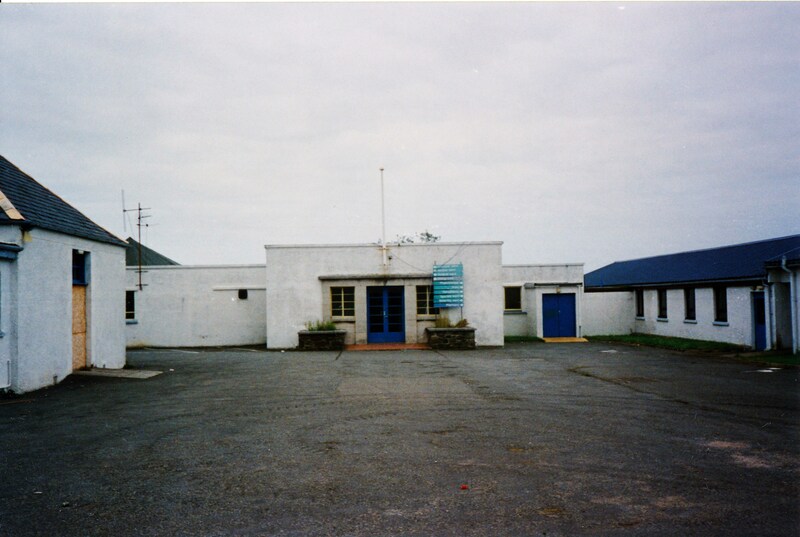 DALIBURGH FEVER HOSPITAL This small fever hospital provided six beds. DALIBURGH HOSPITAL This small hospital opened c.1892. 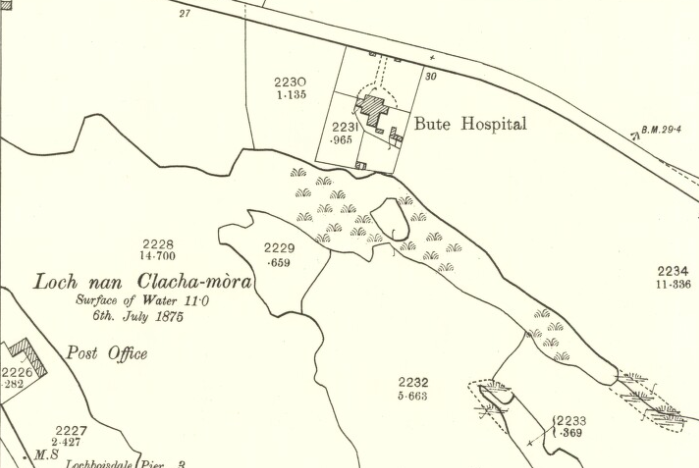 This is probably Bute Hospital – see above.